Excessive use of electronic gadgets, including mobile phones and tablets, can cause “tech neck” that leads to early signs of ageing, health experts have warned. According to experts, “tech neck”, which leads to sagging skin, dropping jowls, and creases above the clavicle, seriously affects facial looks of the person by causing frown lines, undereye bags, and horizontal lines on the neck along with fat prominences. “People who bend down constantly for long hours while using any handheld electronic device, like smartphones, tablet or computers, are more likely to get wrinkles. The bending position while texting on mobile phones can cause neck, back and shoulder pain, apart from headache, numbness, tingling in the upper limb and pain in hands, arm, elbows and wrists,” said Vinod Vij, Cosmetic Surgeon, at Mumbai-based Fortis Hospital. “Apart from shortening of the neck muscle it also increases the gravitational pull on the skin. Ultimately, this results in sagging skin, double chin, marionette lines (vertical lines from lips to chin) and loose jowls (drooping jawline). All these signs have been collectively labelled medically as “smartphone face,” he said. 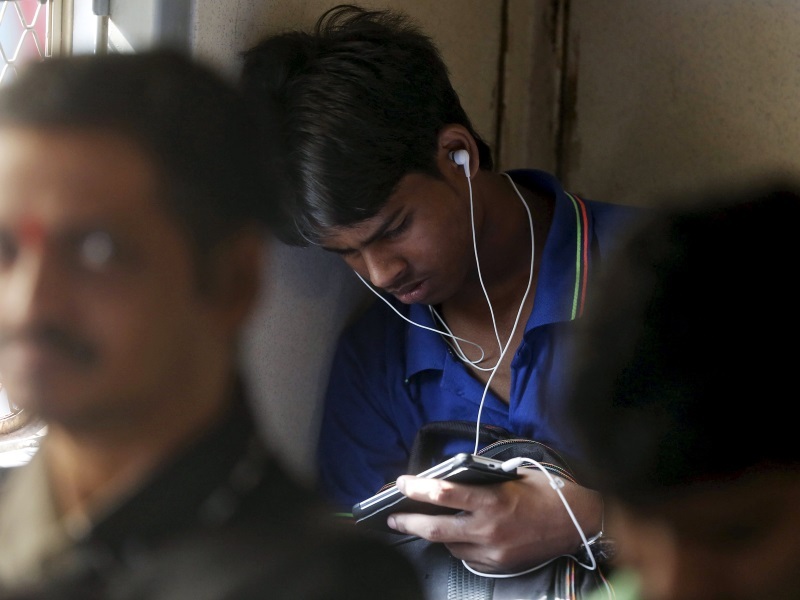 No Comments on "Overuse of Electronic Gadgets Triggers Early Ageing: Doctors"